Please pardon the pun -- I can't help it! 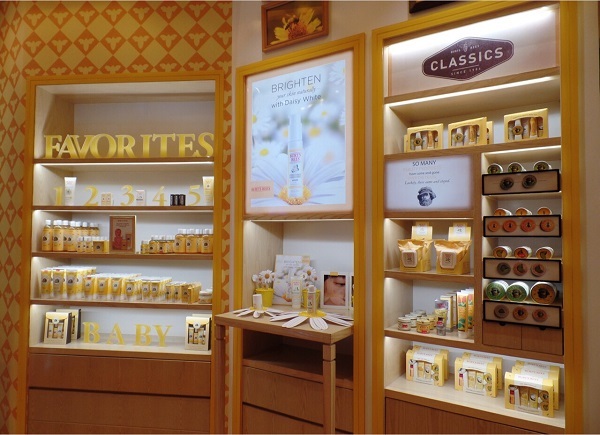 :) :) :) The new Burt's Bees hive at Estancia Mall in Capitol Commons is truly buzzing! 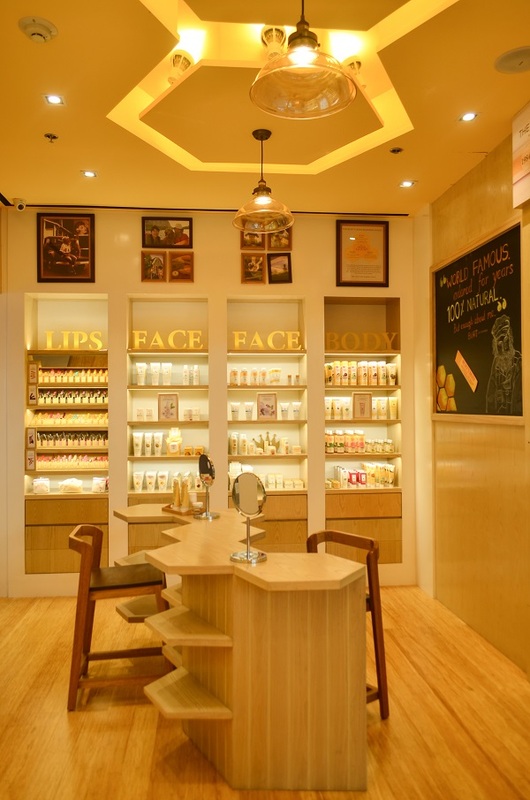 Situated at the 2/F North Wing right beside Beauty Bar, I can tell that you won't miss this sweet little corner. Today, there are sooo many new favourites and classics to choose from! It's so nice to see their best sellers in one corner -- great for fans and brand neophites. If you haven't tried their body washes, you're missing out gurlll! 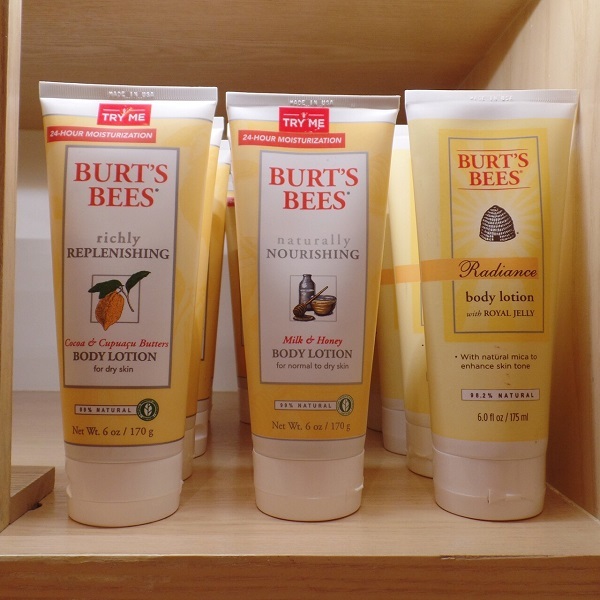 I love their body lotions! So potent and economical. My personal fave's the one in the middle. 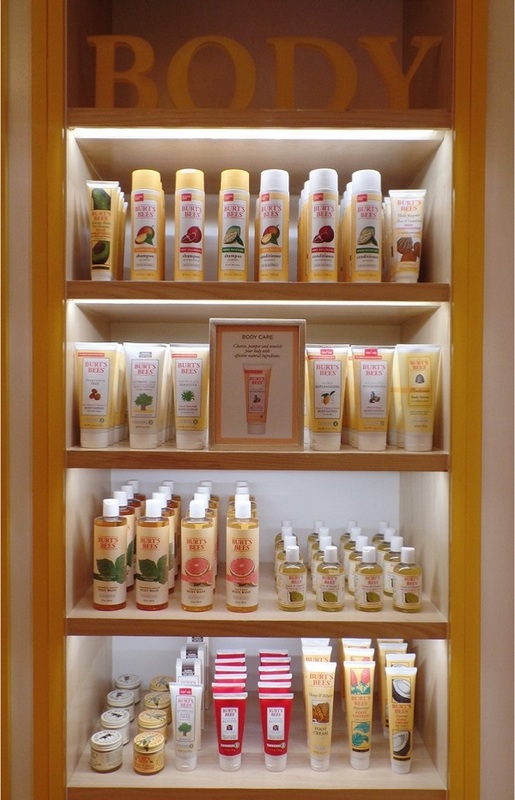 Here's my favourite line together with the prized Radiance Serum with Royal Jelly. I do and still have combination to oily skin but all the back to back traveling and (sadly) aging has been really tough on my skin. Oddly, I found big love from the Intense Hydration range. This range is meant to hydrate dry skin and my complexion's been less tight and nicely clearer since I've tried the Intense Hydration night cream some 2 years back. I've added the rest of the range some 8-10 months ago and even if I'm trying different products, I find myself going back to this range from this brand. Oh and the treatment mask? It is wildly AWESOME after flying for 18-25 hours (*cough* PH to LAX *cough*). Super love! Bee Loyal. 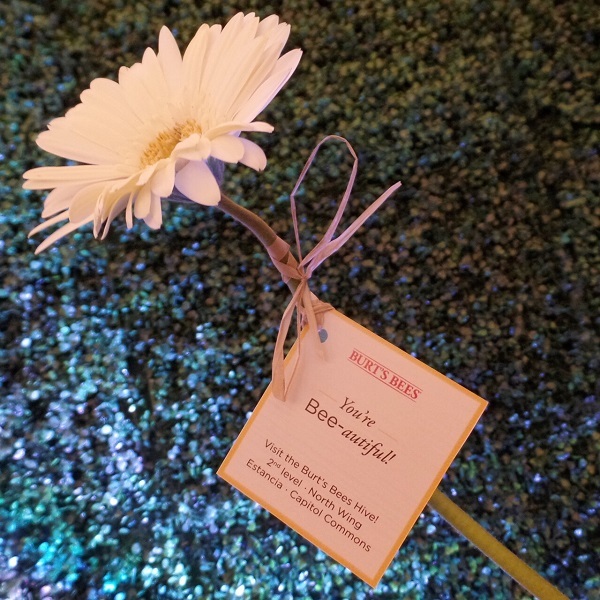 Did you know that bees are one of the most loyal creatures in the insect kingdom? Bee colonies are so hardworking and tight knit, explaining their ability to produce large amounts of honey on a daily basis. 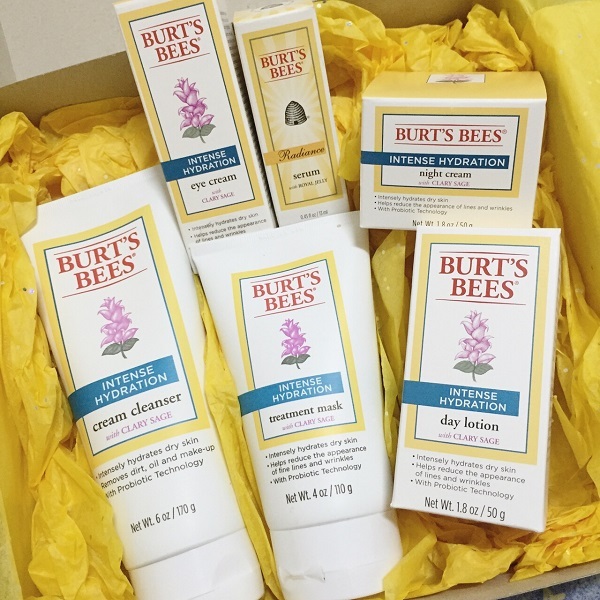 For a limited period, Burt’s Bees Estancia will be inviting you to experience the workings inside the hive by offering an exclusive loyalty card from July 1 to August 15, 2015. 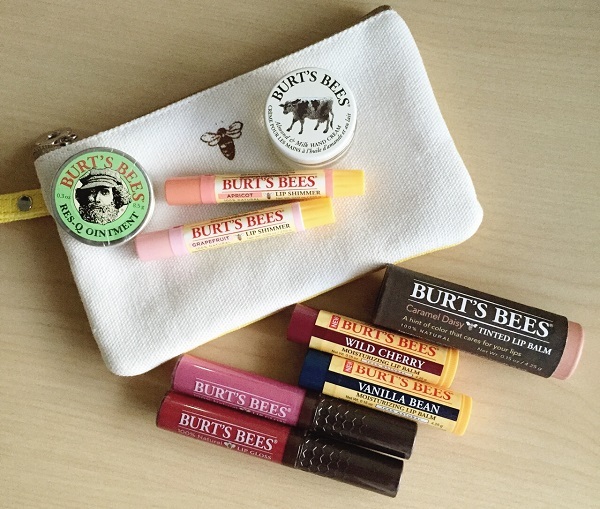 Loyalists, upon earning 5 bee stamps, will be treated like a queen with a nice tote bag filled with exciting Burt’s Bees goodies! Hive Activities. 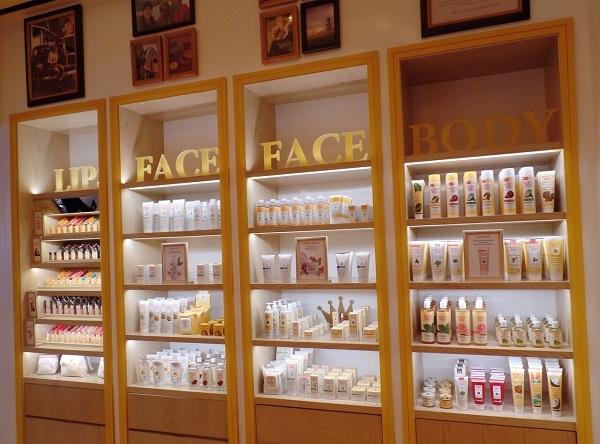 What would a beauty brand be without a whole lot of pampering, right? 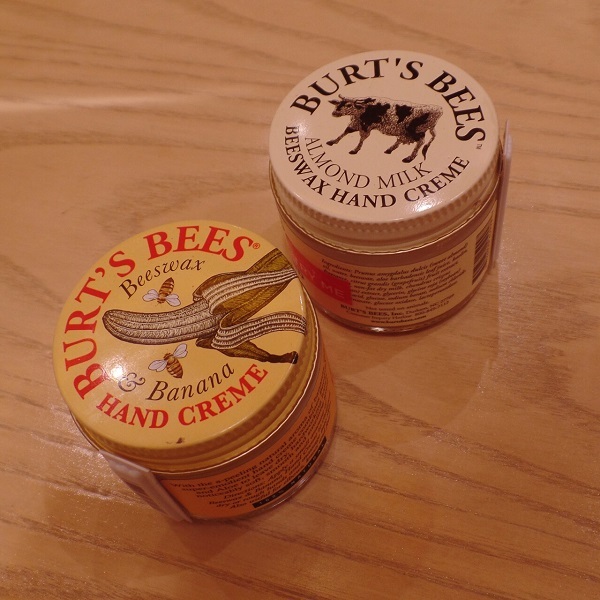 Burt’s Bees will hold a series of free workshops and counter events to spread the buzz on natural skincare and to get you started on bee movement! Stay tuned for the event dates by tuning in to our Facebook page. 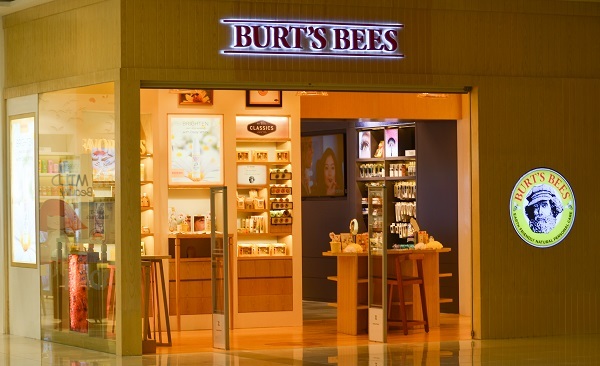 Apart from their flagship store at Estancia Mall, Burt’s Bees products are also available at all Beauty Bar branches nationwide. 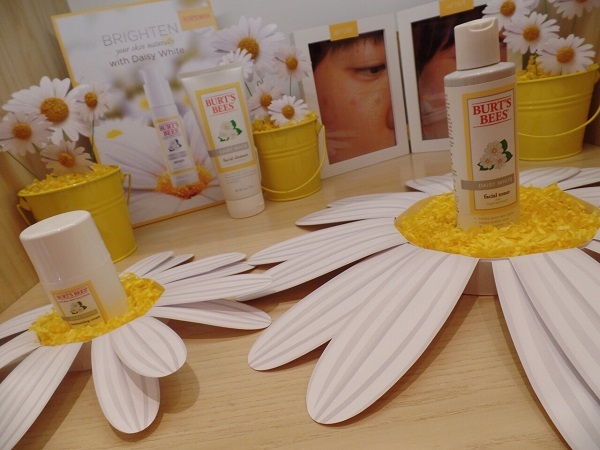 You may visit their Facebook page for more details: http://facebook.com/BurtsBeesPH.